Africa is all about taking the scenic route. And it’s truly a feast for the senses – whether you’ve never been or you’ve visited a hundred times, there’s something new to lure you back to Africa time and again. For something new, why not go tailor-made? 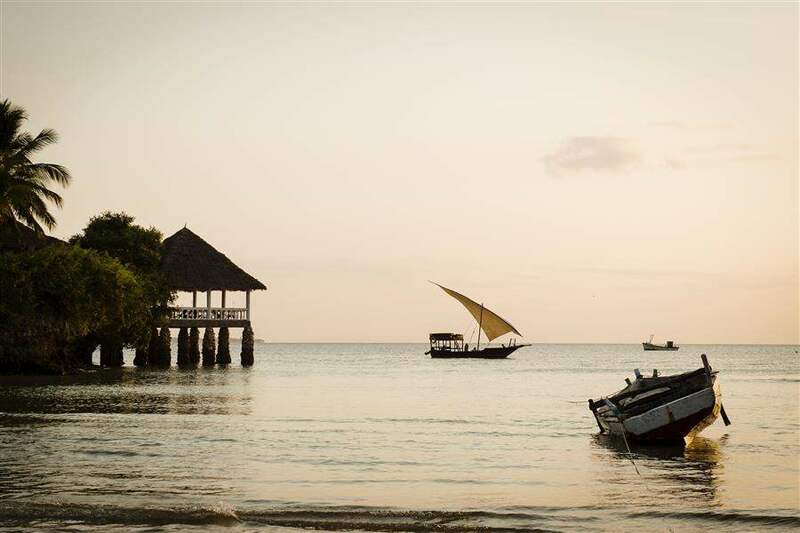 Discover your choice of stunning landscapes of African savannah, cosmopolitan cities, sleepy villages, lush lime-green vineyards and endless kilometres of golden coastline perfect for beach bums and whale watchers alike. Want to mix it up? Our multi-centre combinations have a bit of everything – city and wine, sightseeing and beach, Cape Town and whales, island and safari. Stop over in Dubai on your way to the Mother City or extend your trip with an island escape in Mauritius. Whatever it is you’re looking for from your Africa multicentre holiday, call us today and let our Travel Specialists do the hard work for you. We have 6 Multi-Centres for you. Combine a vibrant beach hotel (close to shopping centres!) before heading to the crystal clear waters of Zanzibar.